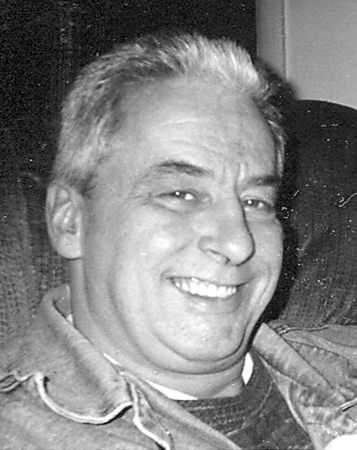 Dennis Ouellette, 62, of Bristol, died Saturday, April 6, 2019, at his home. Dennis was born in Bristol, on Feb. 23, 1957, the son of the late Emile and Jeannette (Jacques) Ouellette. He was a lifelong resident of Bristol and graduated from Bristol Central High School. He worked for Pa Ted Company in Bristol, for over 20 years before he retired. He was a member of St. Ann Church. He is survived by his brother, Maurice and his wife, Karen Ouellette of Bristol, and a sister, Claire and her husband, John Nelson of Farmington; nieces and nephews, Russell Nelson, Cynthia Nelson, Brian Nelson, Jennifer Aquino, and Robbie Ouellette. Posted in The Bristol Press, on Thursday, 11 April 2019 18:18. Updated: Thursday, 11 April 2019 18:21.